Fiber Flux: This Week's Videos: Hearthside Cowl and Friendship Boot Cuffs! 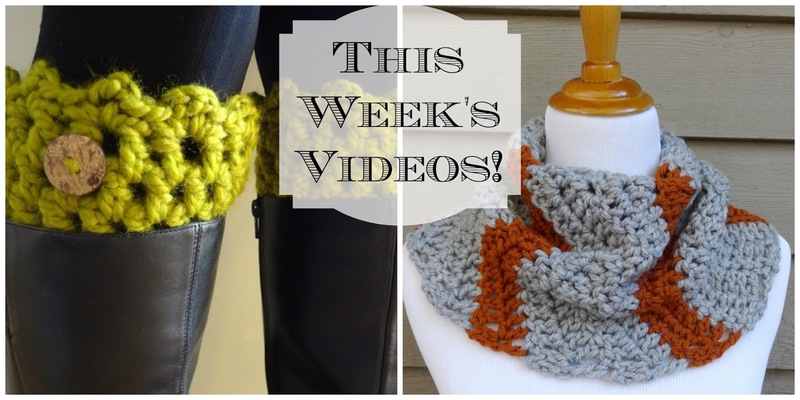 This Week's Videos: Hearthside Cowl and Friendship Boot Cuffs! First up is are the Friendship Boot Cuffs, these easy to make cuffs are super cute and keep drafts out of your boots too! Next up is the Hearthside Cowl, this cowl is easy and bulky, perfect for this time of year! 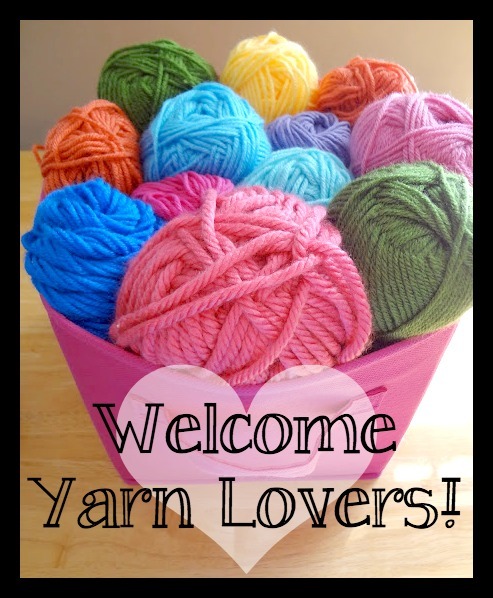 Visit the Fiber Flux Yarn Shop! So funny that your posted this boot cuff pattern. My daughter just brought me a picture of some that her friends are going crazy for and my grandson's girlfriend as me to make her some. I grabbed the pattern right up! Thank you so much. I saw it on Craft Gossip too.